Issue Number 3 of Food+City Magazine is out! Thanks for the opportunity to contribute, Robyn Metcalfe. 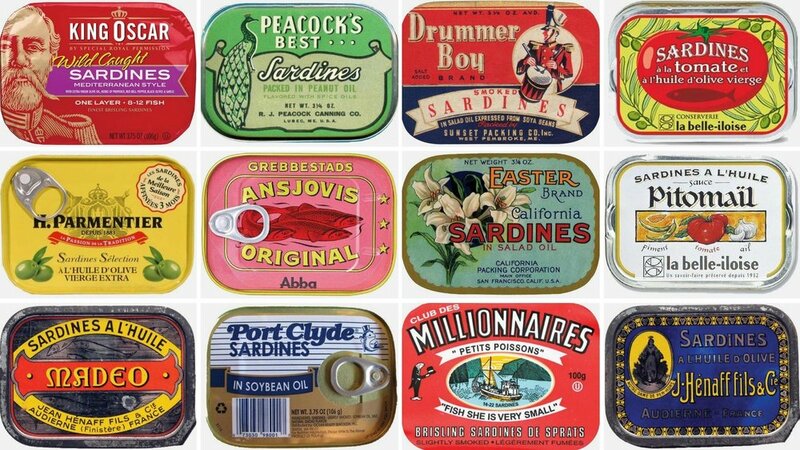 Are you a tinned fish fan? Then I hope you'll like this story on the evolution of canned food.